Baseball season is just around the corner. 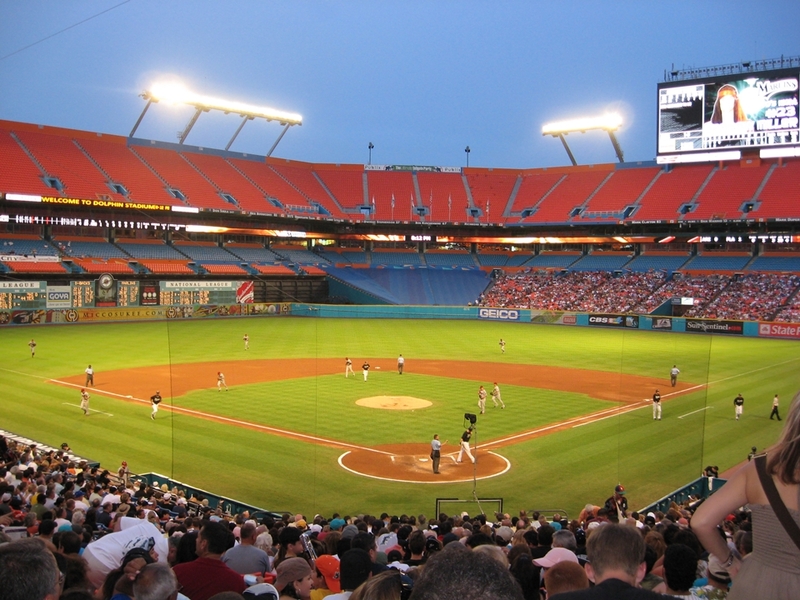 If you're catching a game this year, grab a spot at these top-rated places near the MLB stadiums. The 2018 baseball season is just around the corner. There aren’t many better ways to spend an afternoon than watching a game with a cold beer and hot dog in hand before heading back to the campground for the night. 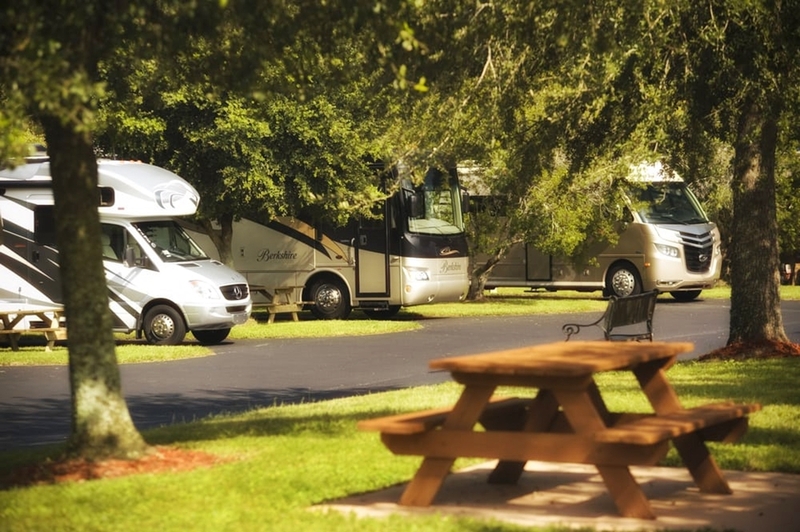 If you’re looking to catch a game this season, check out any of these highly rated RV parks near the 30 current MLB stadiums. Chula Vista Resort is in a beautiful location along San Diego Bay. They’re less than 15 minutes from the stadium and only a short distance from attractions like Balboa Park and sandy beaches. Surrounded by parks and trees, the resort is an urban oasis with no city noise, despite their close proximity to downtown. Their amenities include full hookups, free WiFi, a Jacuzzi, and a general store. Location is key in San Francisco and this resort could not be in a better spot. Their full hookup sites overlook the Pacific Ocean and are a short 15-minute drive into the city, about 20-30 minutes from the baseball park. 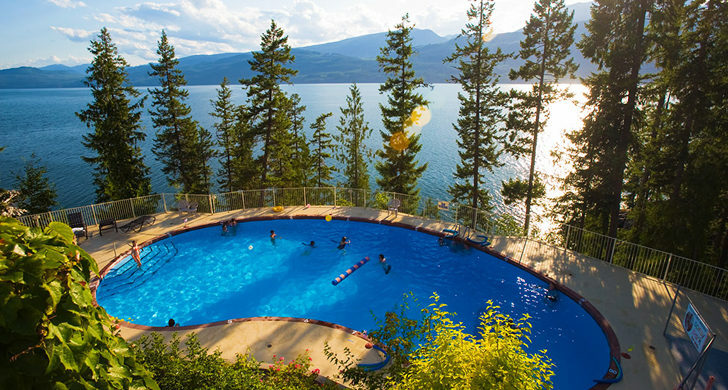 Visitors are welcome to use their swimming pool, hot tub, clubhouse, laundry facilities, showers and restrooms, playground, and picnic/BBQ area. Mountain Top Campground is worth the half-hour drive north of Pittsburgh. 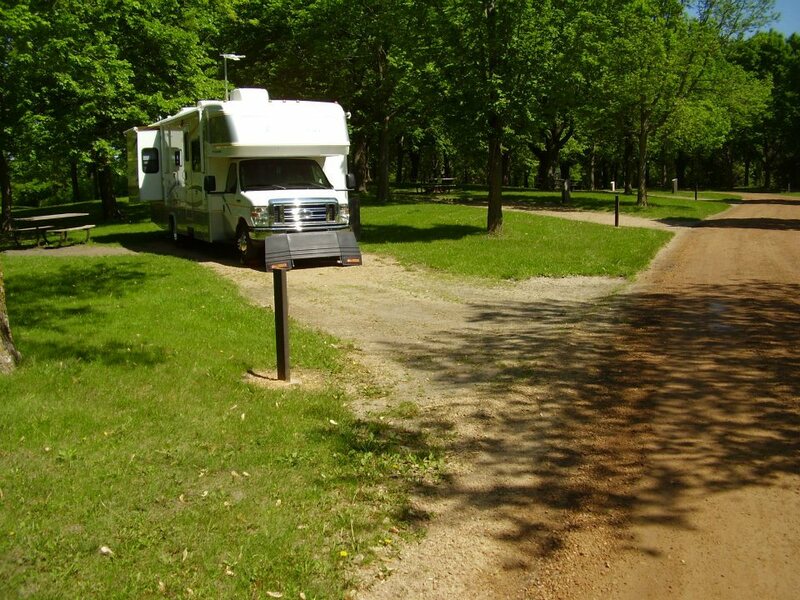 They have both cozy cabins and RV sites in a more spacious, quiet countryside setting. They’re open all year with daily, weekly, and monthly sites available (including back-ins and pull-throughs). The campground also has 30/50 amp electric and water hookups, and an on-site dump station. 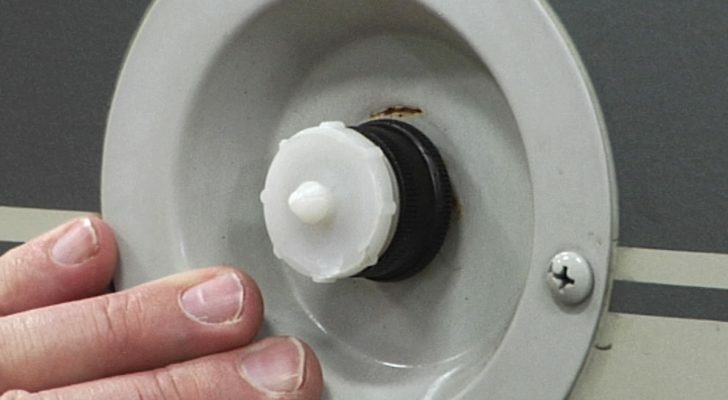 For guests staying a longer period of time, they also provide a tank cleaning service and laundry facilities. You can find pricing & directions on their website here. Wrigley Field doesn’t have many camping options close, it’s all mostly just residential area. You’ll want to drive about an hour west to Union and get a spot at this excellent KOA with a pool, mini golf, full hookups, and free WiFi. 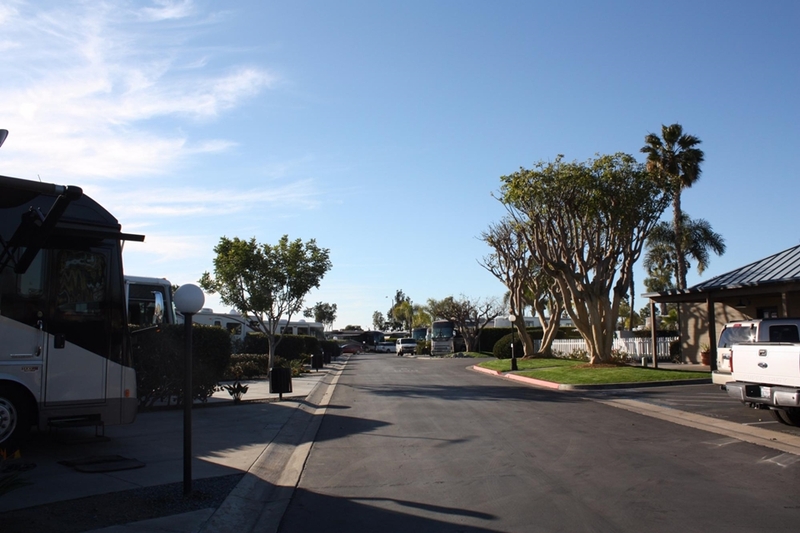 Balboa RV Park is less than 45 minutes north of downtown L.A. 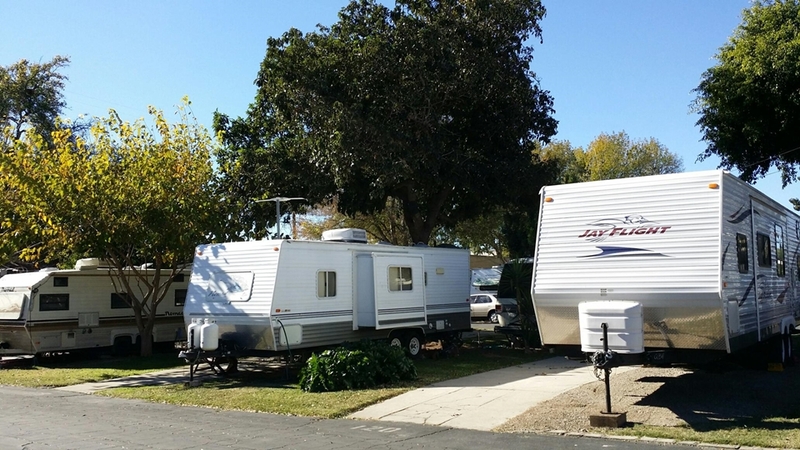 They have concrete RV sites surrounded by trees, laundry facilities, WiFi, restrooms, a gym, and full hookups. The park is not only close to Dodger Stadium, but they’re also only ten minutes from Universal Studios. 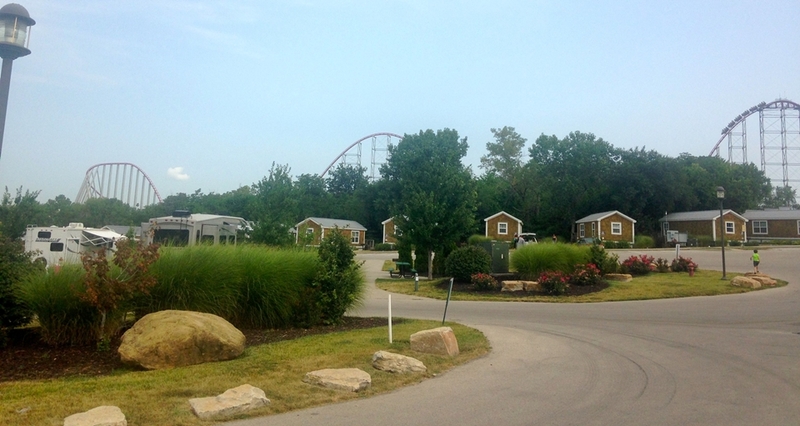 This family fun park is a short ten minute drive north of Kauffman Stadium with RV sites, cabins, and rollercoasters. On top of that they have a swimming pool, Jacuzzi, arcade, laundry, shower facilities, free WiFi, and excellent ratings on RV Park Reviews. 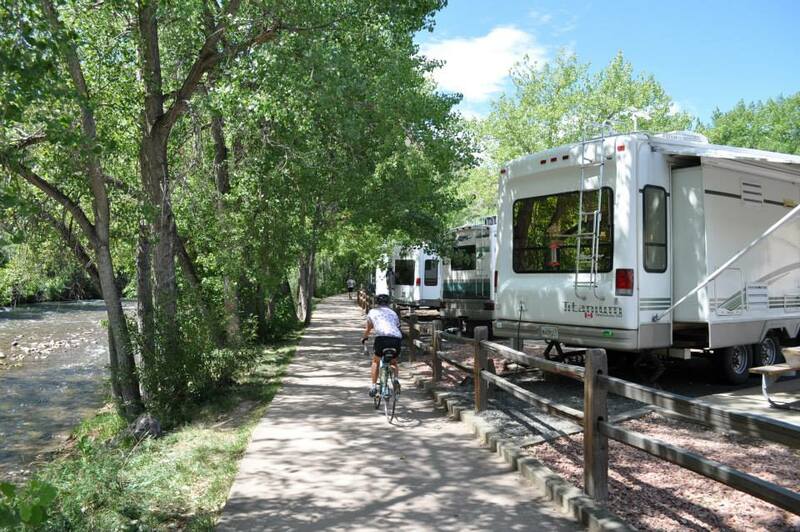 Clear Creek RV Park is only 20 minutes from Coors Field. They have pull-through and back-in sites with full hookups and access to scenic hiking and biking trails. Enjoy a Red Sox game in the afternoon and a secluded spot in the woods here by night. 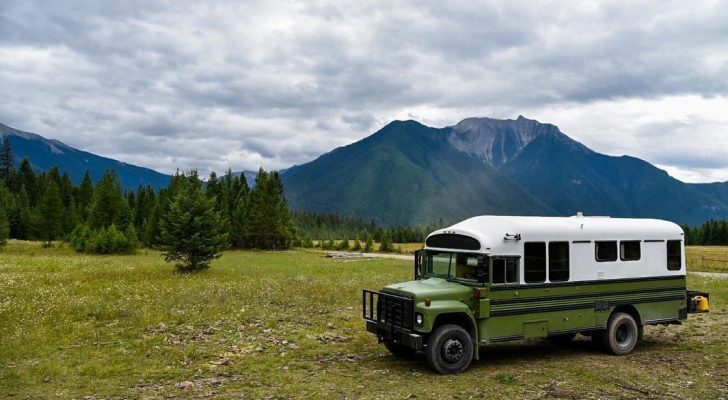 It’s about a 40-50 minute drive west of the field with various methods of getting into the city—including by train, subway, driving your own car, or car rentals. 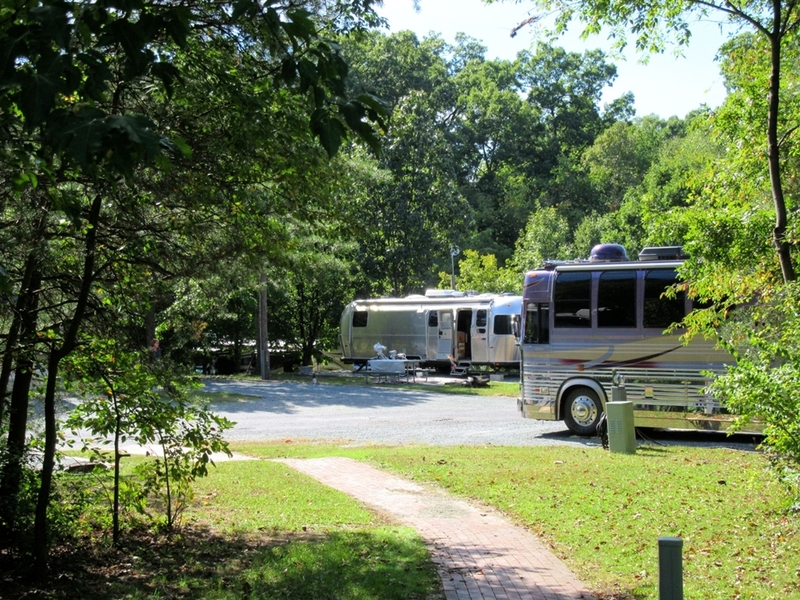 The campground has full hookups, water/electric-only sites, and amenities like a swimming pool, playground, and pet area. Baker Campground is tucked away in Maple Plain, with remote camping sites and cabins about 30 minutes west of the stadium. Most of the sites are equipped with electricity and each one has a picnic table and fire ring. Steer clear of NYC and grab a spot at Liberty Harbor in Jersey City. They’re not the most luxurious place to camp, but as far as location goes, they’re gold. You’ll be less than 15 minutes from Manhattan, 45 minutes from Citi Field, and attractions in Brooklyn and Queens. They’re open all year with water/electric sites and views of the Statue of Liberty and Ellis Island. After a Mets game, catch a Broadway show—after all, Liberty Harbor RV Park offers guests discounted tickets on select shows. 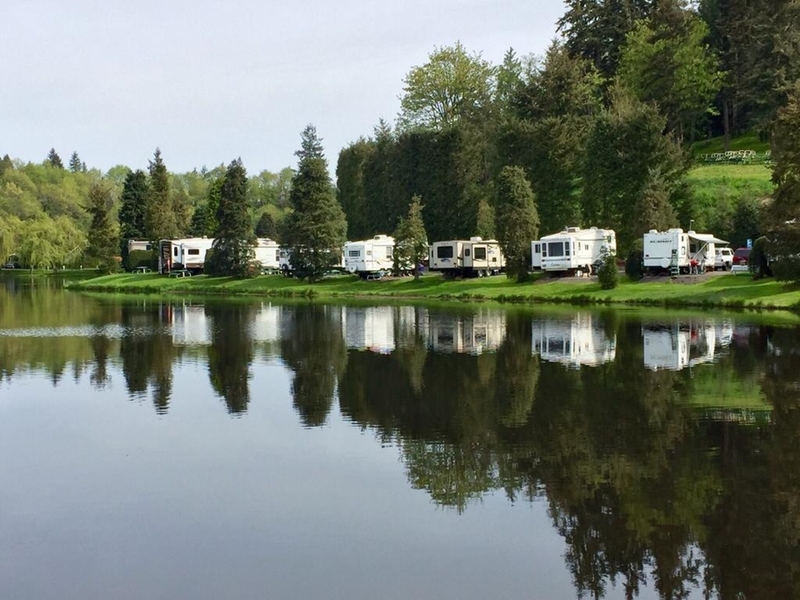 Bar Harbor RV Park offers both scenic RV sites and convenient access to Oriole Park (a half hour away) on the banks of the Bush River. Their waterfront sites are located on a wooded peninsula, and come with a concrete patio, free WiFi access, and fire rings. Treetops RV Resort is only 15-20 minutes from Globe Life Park. 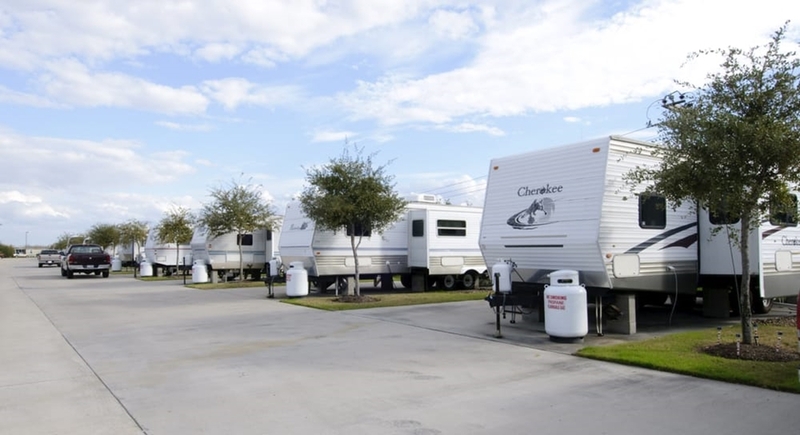 They have 169 sites where you can park in the shade of the Texas heat with full hookups, concrete patios, and their premium sites also have on-site grills. 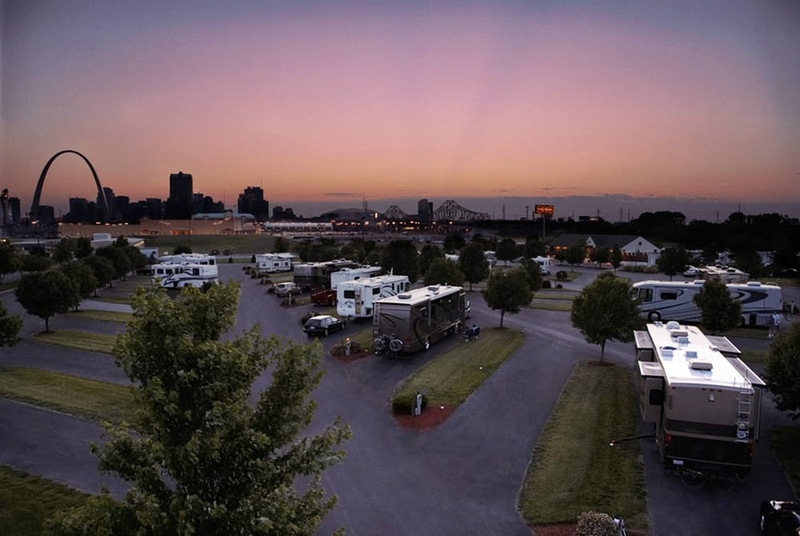 With views of the Gateway Arch, a casino on-site, and easy access to Busch Stadium across the Mississippi River, Casino Queen RV Park is the best place to camp after a Cardinals game. 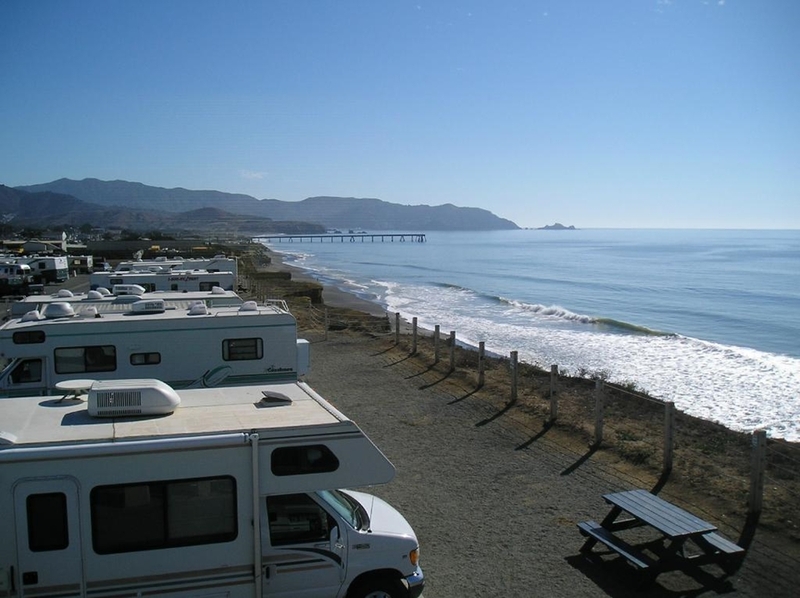 The RV park has pull-through sites, full hookups (including Internet and cable TV), a bath house, and laundry facilities. They’ll be opening March 1 for the 2018 season. 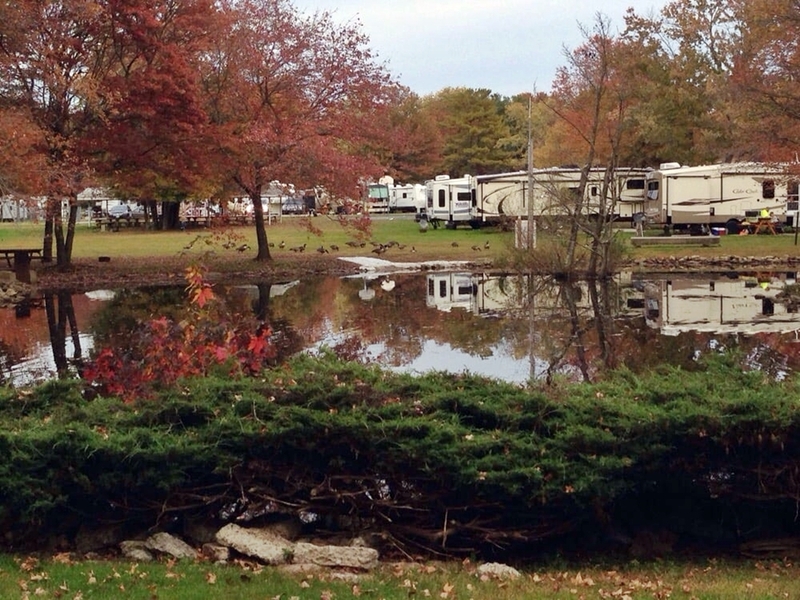 You don’t need to drive far from Philly to find countryside camping—our favorite is only 15 minutes from the field at Timberlane Campground in Clarksboro, New Jersey. 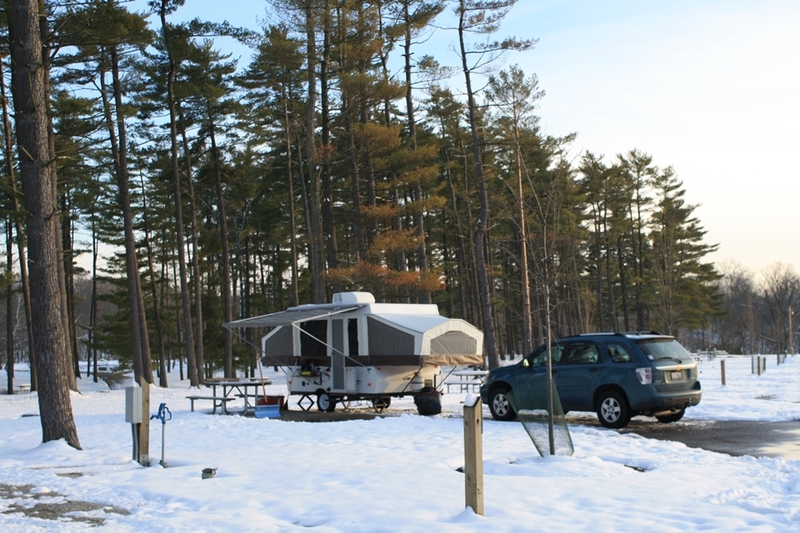 They have open and wooded sites across 20 acres for tents and RVs, with swimming pools, a catch & release pond, and the occasional whitetail deer and wild turkeys wandering. Cherry Hill Park is the closest camping to our nation’s capital and only 20 minutes north of major attractions like the White House, Smithsonian National Zoo, and Nationals Park. 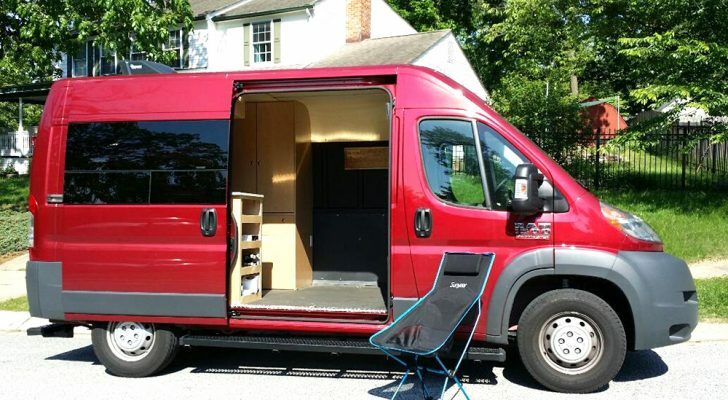 Their 400 sites come with full hookups, WiFi, and cable TV. Across the resort they offer mini golf, two playgrounds, a game room, sauna and hot tub, seasonal pools, an outdoor movie theater, and public transportation into downtown D.C.
Safeco Field doesn’t have any close RV parks—the stadium is located in downtown Seattle (in Pioneer Square) next to CenturyLink Field. Instead, head north about a half-hour and score a wooded site at this park in Bothell. It will also put you by the beautiful Sammamish River (kayaking, anyone?) and the fine wine tasting in Woodinville. 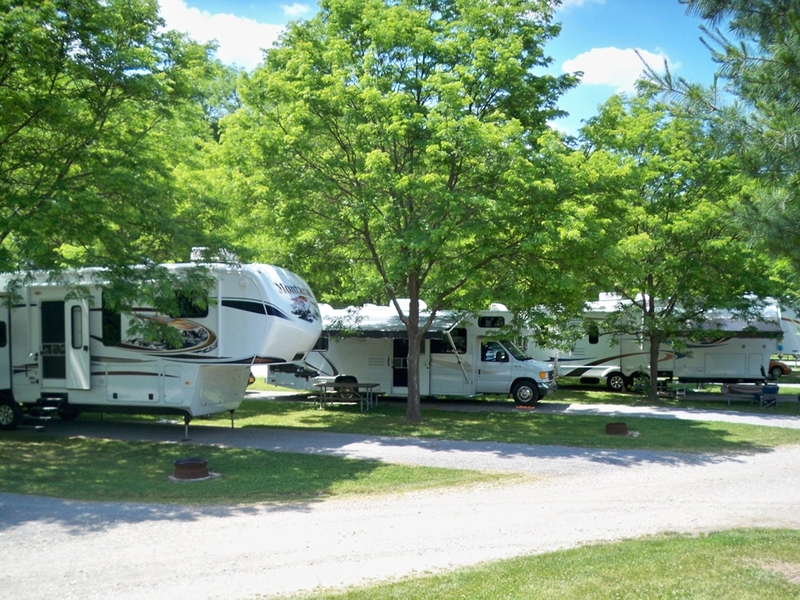 Streetsboro KOA will give you peace and quiet about thirty minutes south of Cleveland’s baseball field. 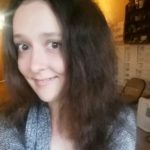 They have pull-through sites, a swimming pool you can take a dip in, and a general shop that sells amazing homemade fudge, antiques, and ice cream. Winton Woods is an outdoor lover’s paradise and only a half hour from Cincinnati’s ball park. 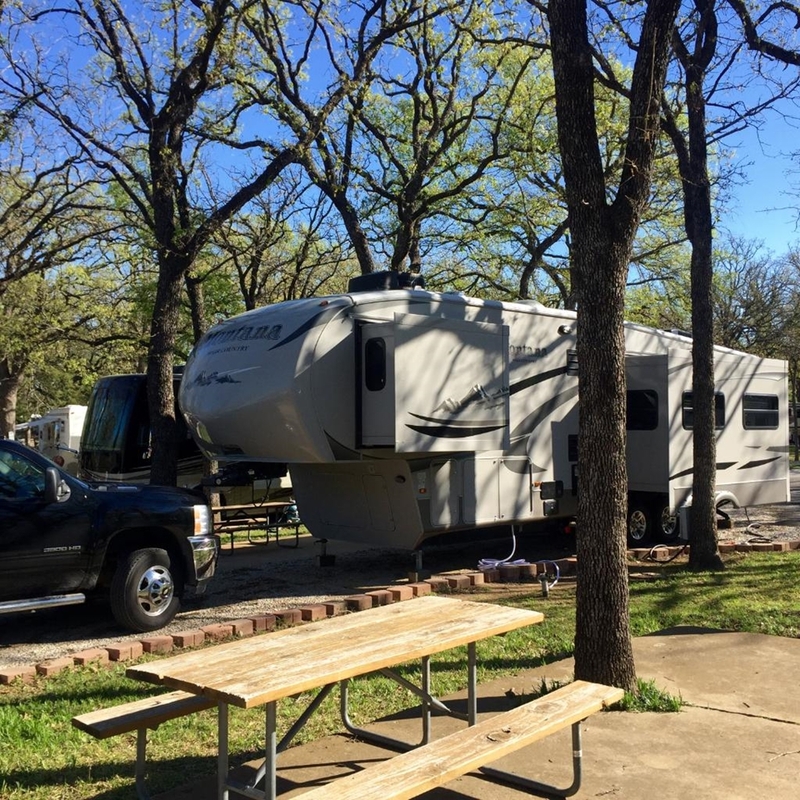 The campground has pull-through sites with full hookups, along with opportunities for hiking, horseback riding, and golfing. 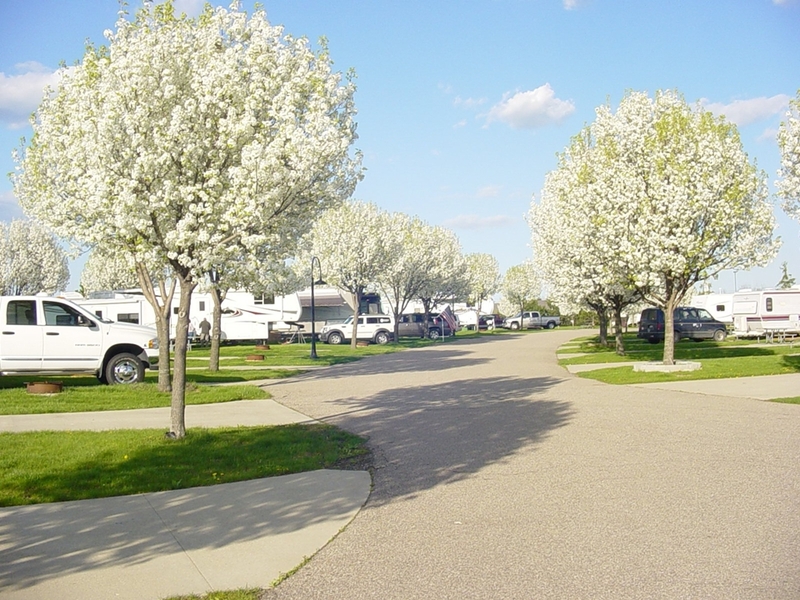 Harbortown RV Resort is about 45 minutes south of Comerica Park, but it’s worth the drive: they’re located on the beautiful Lake Erie with tons of amenities, paved level RV sites, and flowering trees that bloom in the spring. The resort also has a Family Entertainment Center with a race car track, mini golf, arcade, ice cream shop, baseball batting cage, and swimming pool. Larry & Penny Thompson Park doesn’t only put you 25 minutes from the ball park, but it’s also right next to Zoo Miami. 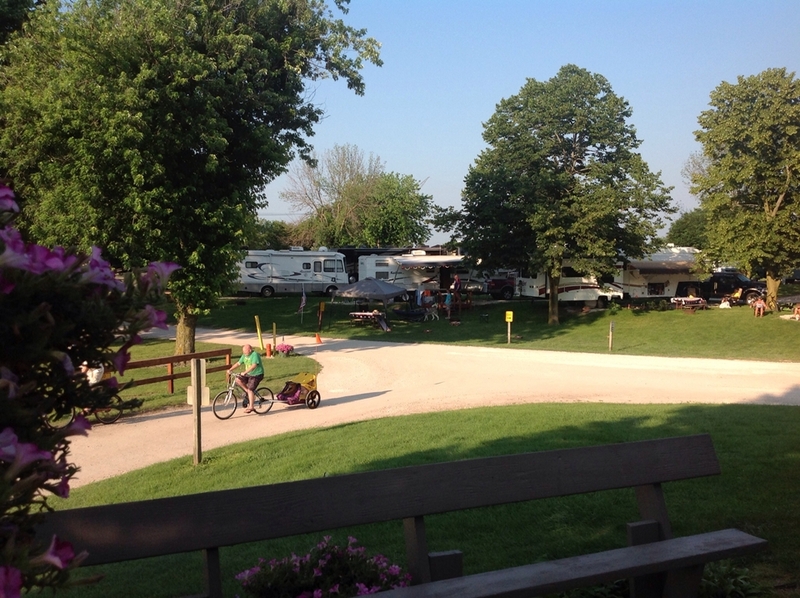 The huge campground has 240 RV sites with full water and electric hookups, four restroom facilities, and a large freshwater lake with its own beach and water slide. Lakeview has a prime location near downtown Houston. It’s only about 8 minutes from NRG Stadium and roughly 20 minutes from Minute Maid Park. The amenities are luxurious: the gated property has concrete pads, full hookups, a swimming pool, Jacuzzi, outdoor fire pits, and a stocked fishing lake. Covered Wagon is a charming family-owned park just 15 minutes north of Chase Field. It’s easy to find just off the highway (I-17) but doesn’t get much traffic noise. 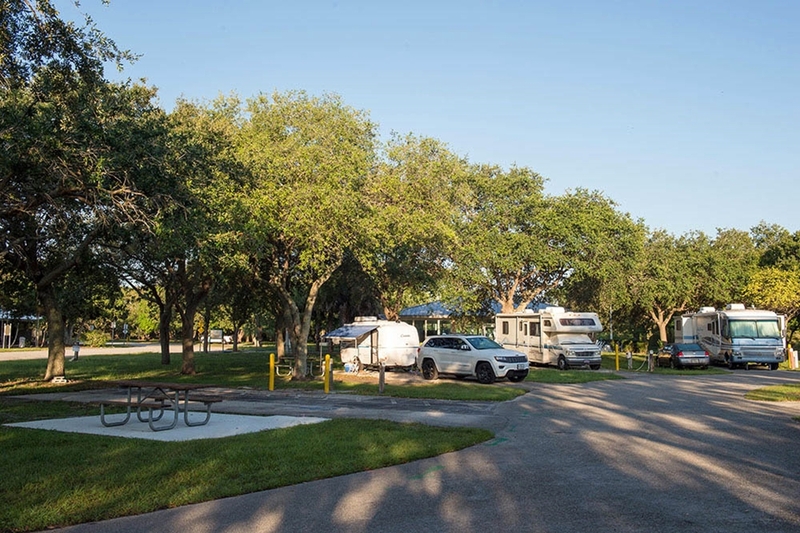 The park has shady trees, grassy areas, and 52 sites for RVs with full hookups and a huge swimming pool. Photo via RV There Yet? 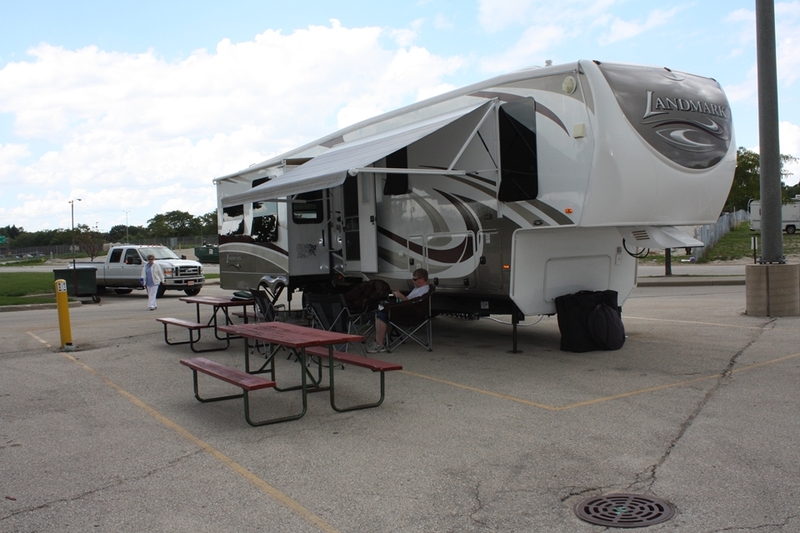 Convenience: that’s all you need to know about camping at Wisconsin State Fair RV Park. It’s only five minutes from the ball park and less than ten minutes from attractions like the Harley Davidson Museum, Miller Brewery Tour, and Pabst Mansion. 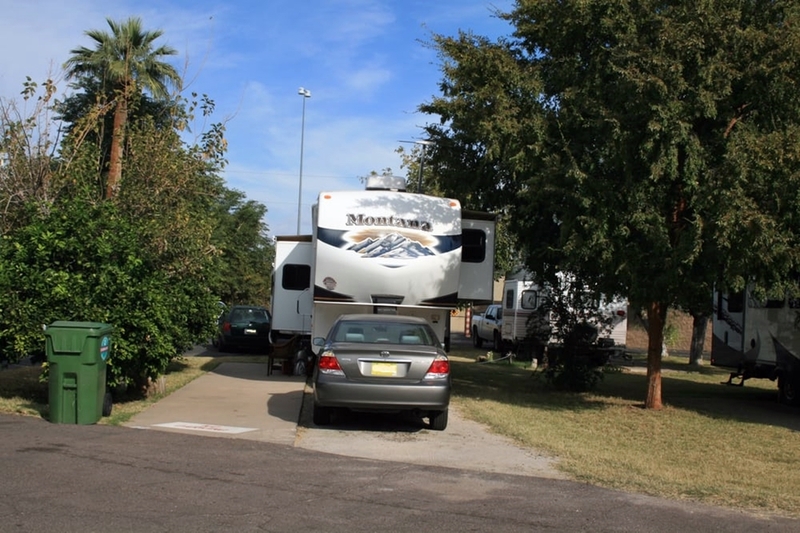 It’s not the most luxurious place to park, but the grounds are still well-maintained with all of the basic amenities. 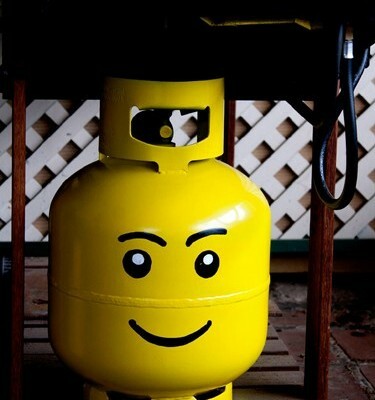 They have 70 sites with full hookups, electric-only sites, a propane filling station, coin laundry and showers. 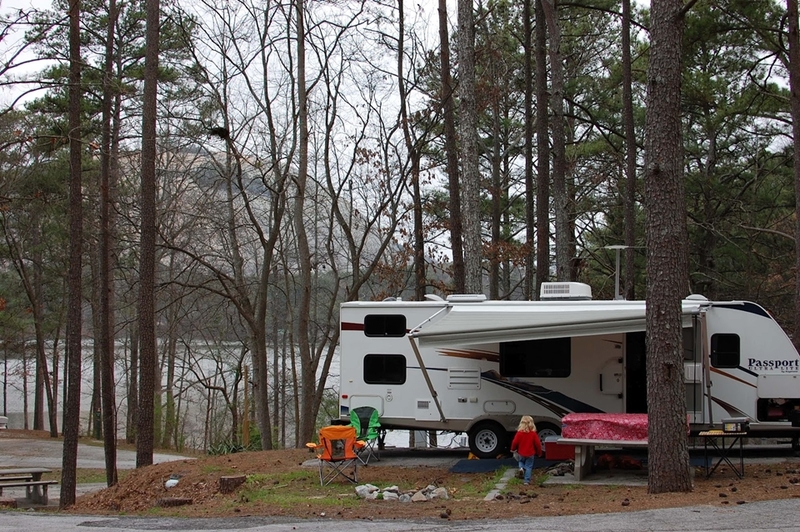 Stone Mountain Campground is only a half-hour from Turner Field with 408 RV sites. 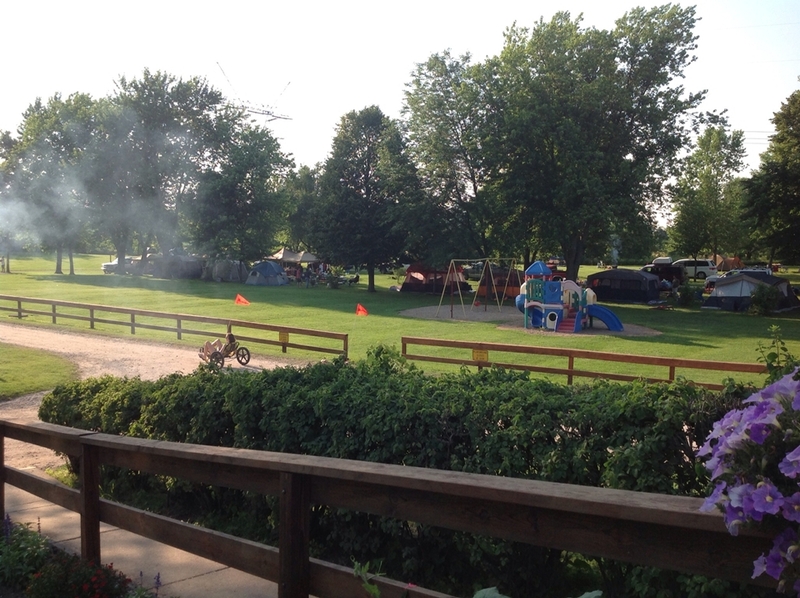 The campground has full hookups, partial hookups, yurts, rental trailers, and primitive sites for tents. 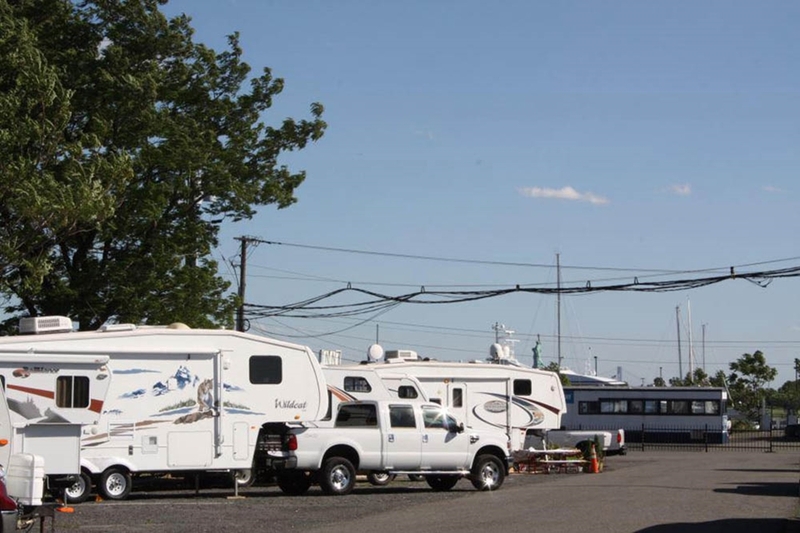 Liberty Harbor RV Park is a popular home base for both Mets and Yankees fans. It’s conveniently only a half-hour from Yankee Stadium in Jersey City, with sites available all year and amazing views of the Statue of Liberty and Ellis Island. 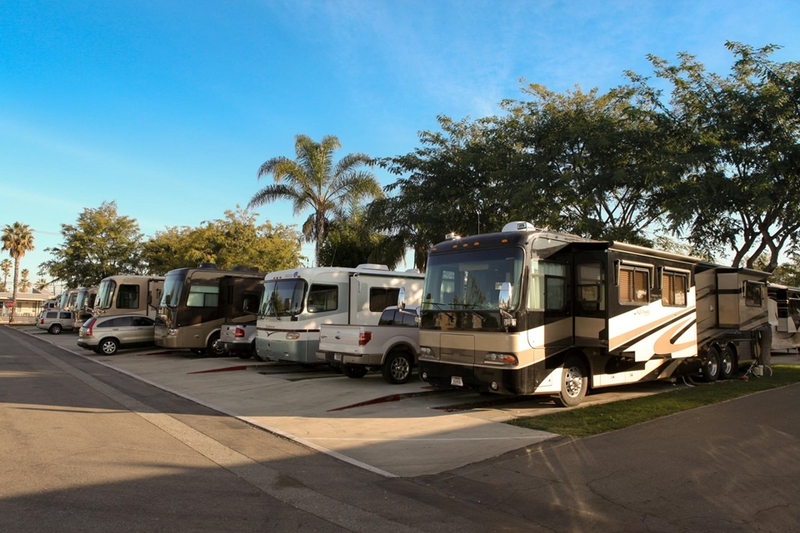 Anaheim RV Park couldn’t be in a better location: this well-maintained facility is about 5 minutes from the stadium and 5 minutes from Disneyland. Their amenities include a full-service clubhouse, swimming pool and spa, plus full hookups, laundry facilities, and a pet area. 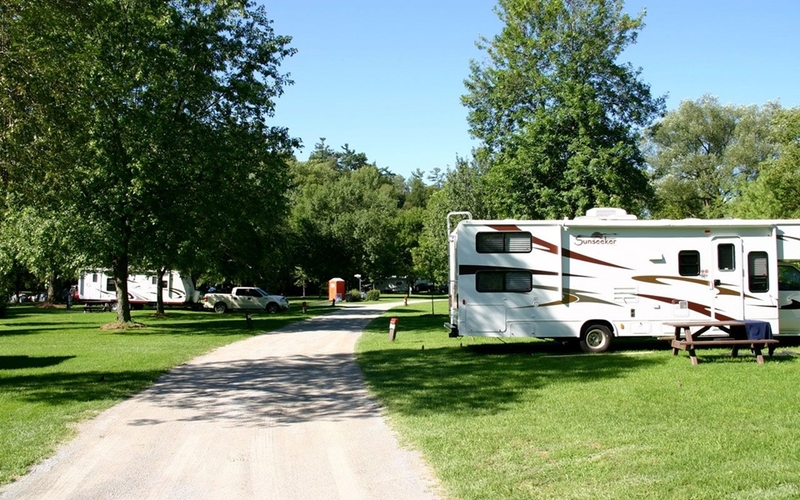 Glen Rouge is the only campground within the city limits of Toronto. But even with its convenient location, the urban park is quiet with scenic wooded sites on the banks of the Rouge River. 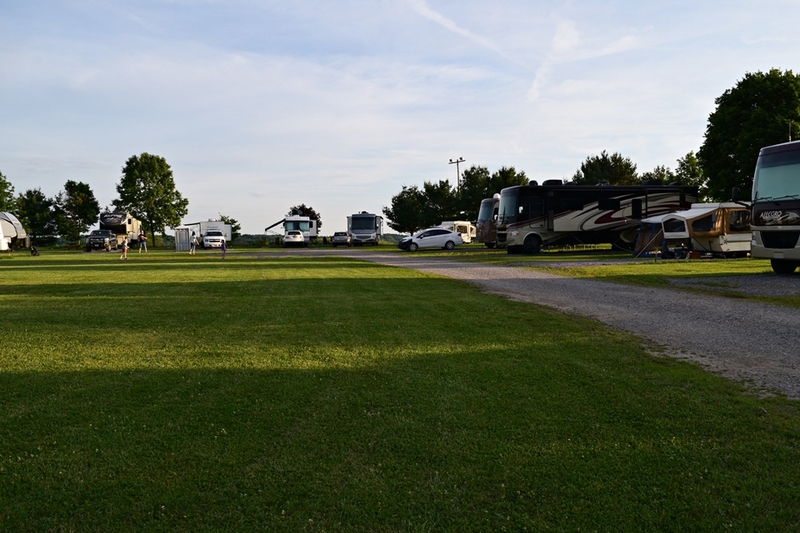 The campground is just down the street from the Toronto Zoo, and 20 minutes from Roger Centre. 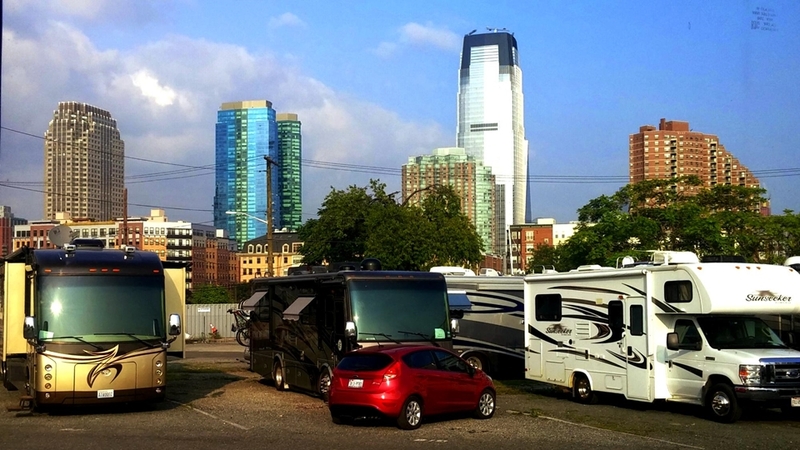 Like Chicago’s Wrigley Field, Guaranteed Rate Field has no RV camping options within the immediate area. The closest place (and best value for your buck) is at the Chicago Northwest KOA about an hour and fifteen minutes west in Union. You’ll find more peace and quiet here outside of the city, plus a swimming pool, WiFi, full hookups, and mini golf. 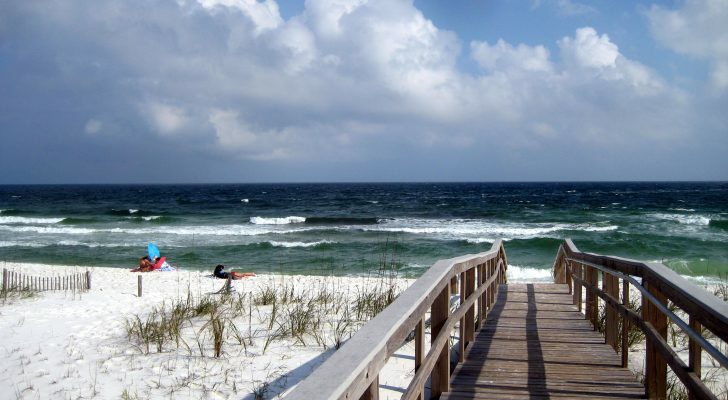 Lazydays has $40 nightly sites just across Tampa Bay from the baseball field. They’re easy to find off the Interstate, and complete with paved parking spaces, full hookups, and their own unique RV-themed restaurant. 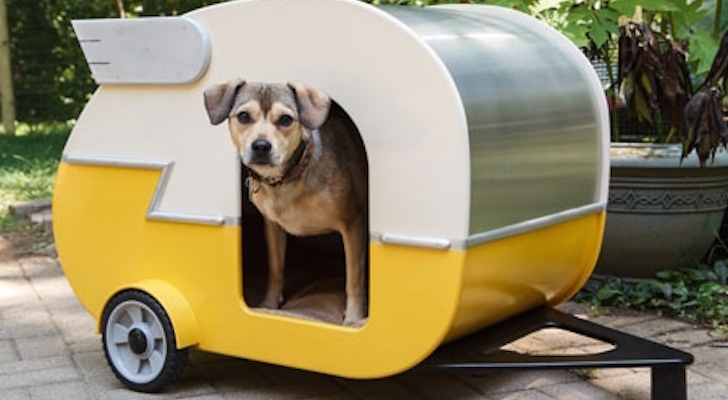 They also have RV rentals, supplies, and accessories available as well. 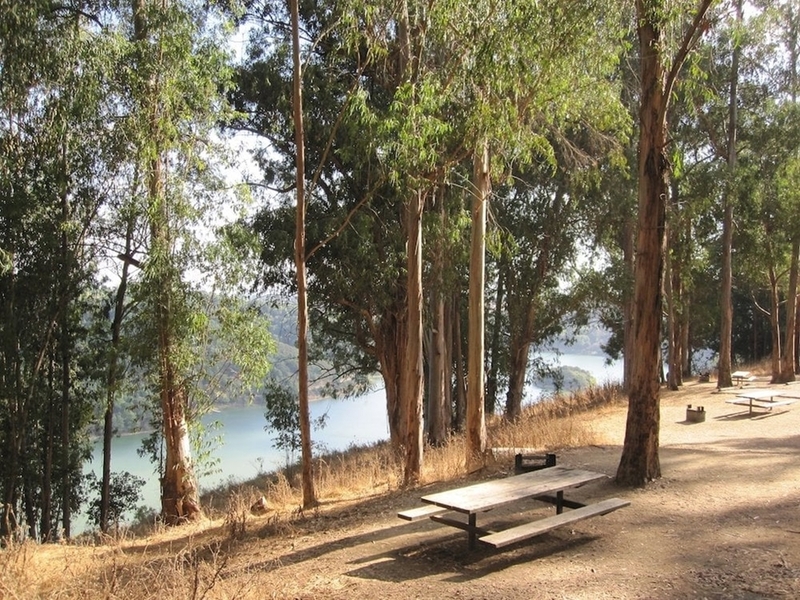 Anthony Chabot Regional Park has campsites less than twenty minutes from the coliseum. 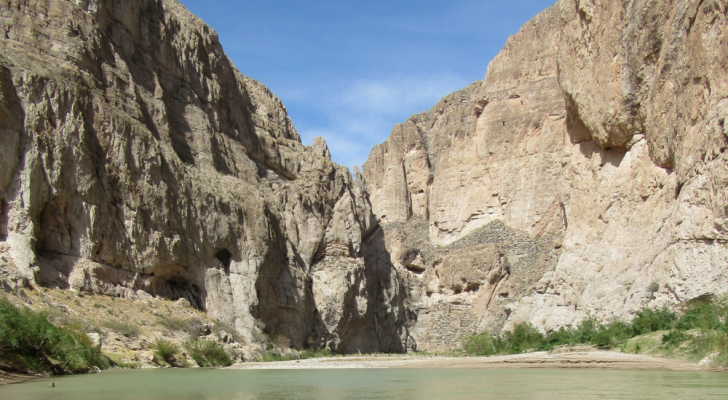 It’s also a beautiful place to go hiking, biking, and horseback riding. I hear what you are saying about East St. Louis, but we have stayed at Casino Queen a number of times. The RV park is surrounded by barbed wire fencing and patrolled by casino security. It is very convenient to the Arch, the ball park and other St. Louis attractions. It is a big parking lot, and not much of a camp ground, but we have always felt safe there and enjoyed the easy access to the attractions. You do have to drive through East St. Louis a short ways to get there, and the roads are atrocious. I will also add that every time we camped there were many high-end motorhomes there as well, so others must feel safe there as well. For Seattle, Tall Chief in Fall City would be a better park to go see a ball game – I-90 comes out just about at the ballfields. Lake Pleasant, while nice, is way north and traffic is not easy going through Seattle.